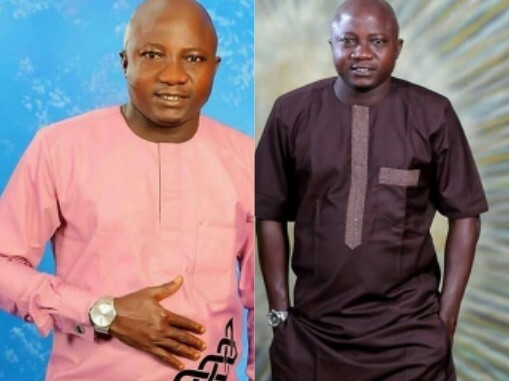 Comic Nollywood actor, Olaniyi Afonja Sanyeri turned 40 over the weekend and decided to hold a birthday party for family and friends at Ibadan, Oyo state. Mavin queen, Tiwa Savage has finally spoken on her romance with starboy Wizkid in their new music video. 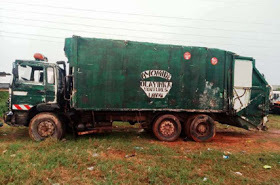 Lagos State Government, yesterday, ordered the Private Support Partnership (PSP), operators to immediately commence door-to-door waste collection and evacuation across the state. The Federal Government of Nigeria is considering a method of child birth control where the number of children per woman will be reduced to two. Arsenal and Super Eagles forward, Alex Iwobi has handed the Man Of the match prize to his father. 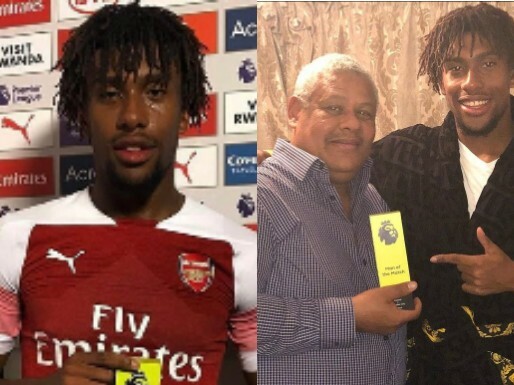 This came after he was voted man of the match after Arsenal trashed Leicester City 3 goals to 1 at the prestigious Emirates Stadium in London on Monday night. The factional Deputy National Publicity Secretary of Ohanaeze Ndigbo Youths, Okey Nwachukwu, has come out to deny that the group has endorsed the Peoples Democratic Party's (PDP's) presidemial candidate, Atiku Abubakar and his running mate, Peter Obi who is an illustrus son of Ndigbo. A school principal who flogged a female corps member has apologized, the Principal of Government Technical College, Abak, Akwa Ibom stste, Mr Friday Udoka, has apologized for flogging a serving female corps member in the school, Miss Olaitan Adeola Kolawole. 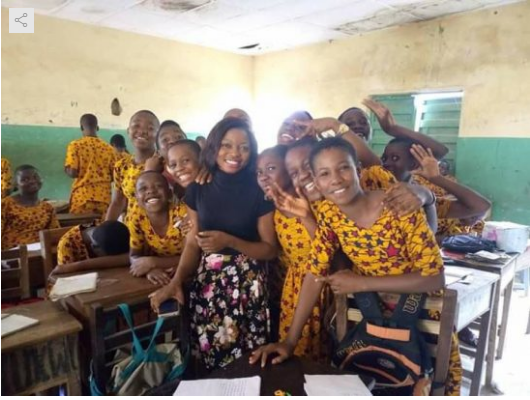 A school in Anambra state is currently trending on social media following viral photos of students rocking the traditional school uniform. 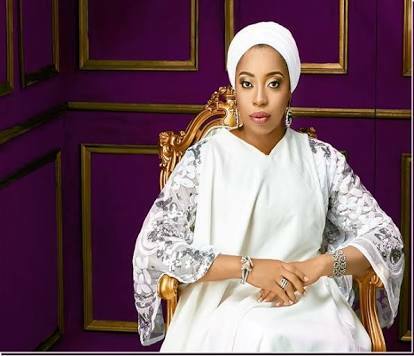 Ex-queen of Ooni of Ife, Zaynab Wuraola Otiti has congratulated his former hubby, Ooni of Ife on his marriage to 25-year-old prophetess, Shilekunola Naomi Morounke Oluwaseyi. 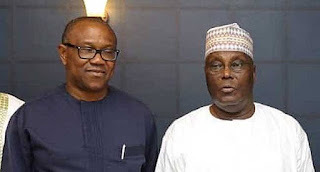 The leader of the Indigenous People of Biafra (IPOB), Nnamdi Kanu, has revealed that he will not be honouring his court case because he doesn't recognize the Nigerian court. 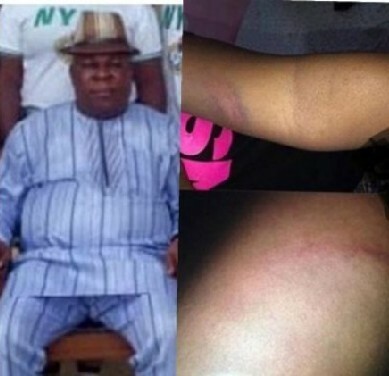 The IPOB leader made this known during his press release in Jerusalem. It is not news anymore that Kanu is currently in Jerusalem. 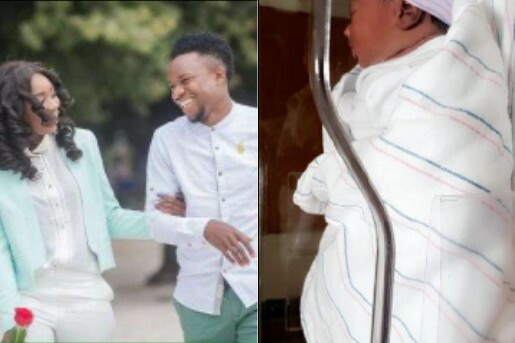 Super Eagles of Nigeria midfielder and Trabzonspor midfielder, Ogenyi Onazi and his wife, Sandra Onazi, have welcomed their second child, a girl and her name is Zara Agbenu Onazi. 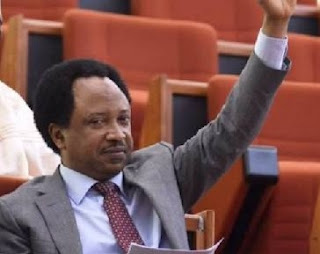 The All Progressive Congress, APC, has reacted to the resignation of one of their senators, Shehu Sani from the party. The Senator announced his resignation in a letter addressed to his ward chairman in Kaduna state on Saturday over prolonged crisis in the state chapter of the rulinh party. 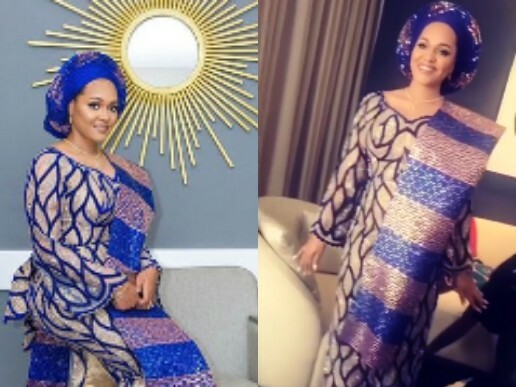 Is this Actress talking from experience? Nollywood actrrss, Pat Ugwu took to her Instagram page to talk about how some men will just do one round and dose off while some men will want to have it throughout the night. 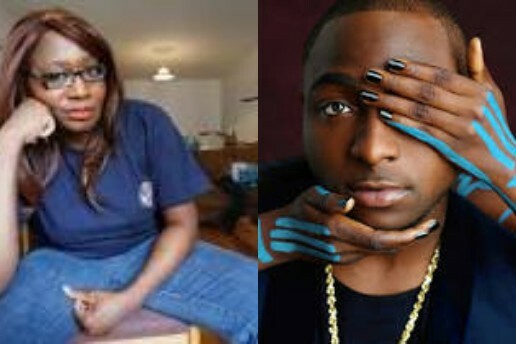 DMW boss, Davido and Popular blogger, Kemi Olunloyo fought dirty on Twitter over Chioma breaking up Davido. Davido took to his social media handle to throw shade at the Olunloyo after she said the music star is still trying to recover after his girlfriend, Chioma broke with him. 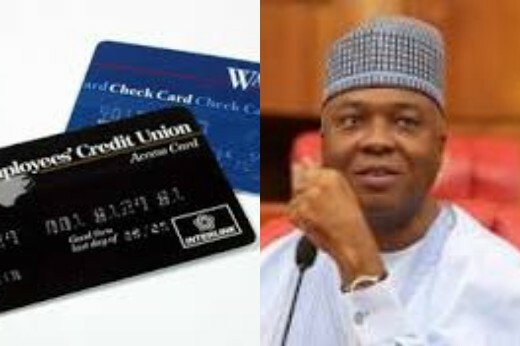 The Senate President, Dr Bukola Saraki has claimed that he introduced Automated Teller Machine (ATM) in Nigeria about 25 years ago when he was the chairman of Society Genérale Bank before other Banks started using it. Nollywood actress, Damilola Adegbite has debunked reports stating that she has plans to write a book concerning her divorce.